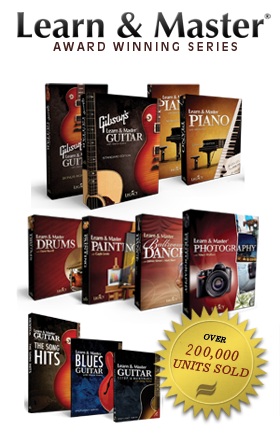 We want you to be delighted with Gibson's Learn & Master Guitar Home School Edition. If you are not completely satisfied, simply return the course within sixty days for a full refund of the purchase price. No questions asked. We get very few returns, but when we do, they are handled promptly and professionally. Order now with confidence. "I purchased L&MG and started the process of learning to play guitar which has been a lifelong dream of mine. 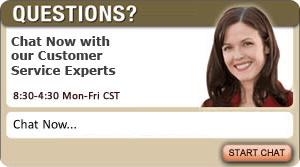 I didn't know what to expect even though your product gets the highest reviews on the web. Could a 53 year old boy really learn to play? Thanks for the best training product I have ever seen! The cognitive benefit for us old people is amazing! Many thanks for bringing friends and families together through the joy of music! "